Treyarch & Activision unveiled the 15th main installment in COD series at a community event in Los Angeles with Call of Duty Black Ops 4 multiplayer reveal trailer. The community event was livestreamed on Youtube and Twitch, which featured an unprecedented first look at the game, behind the scenes content and more. Starting off with the biggest part of Call of Duty franchise, the multiplayer, check out the trailer in the player below! 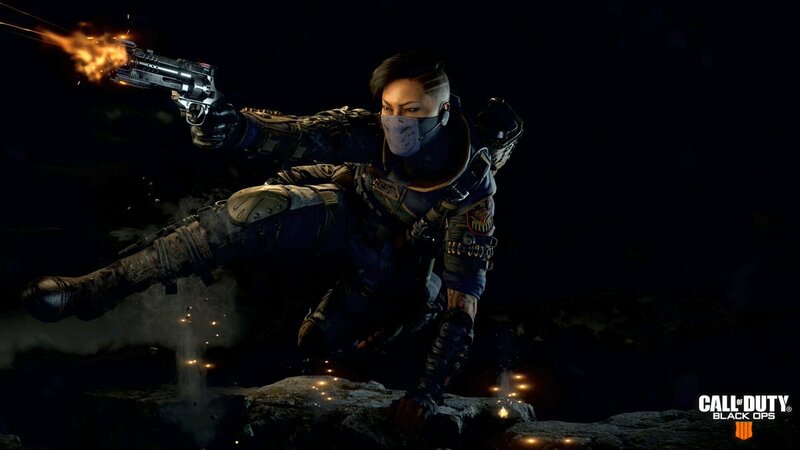 “Call of Duty: Black Ops 4 features gritty, grounded combat, along with new levels of customization and tactical gameplay, and a variety of new weaponry, maps and modes for the ultimate Black Ops multiplayer experience. The game features the return of the iconic Pick 10 system, along with a series of innovations in weapon controls, combat flow, health regeneration, and player movement. 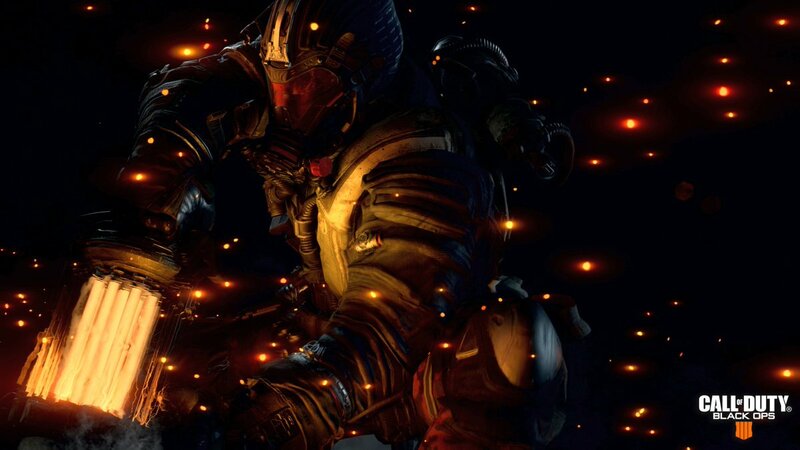 Black Ops 4 goes deeper than ever before into the fiction of multiplayer, where players will explore the world of Specialists – who they are, why they exist, and what battles they fight together – while mastering their gameplay through solo and multiplayer combat experiences. 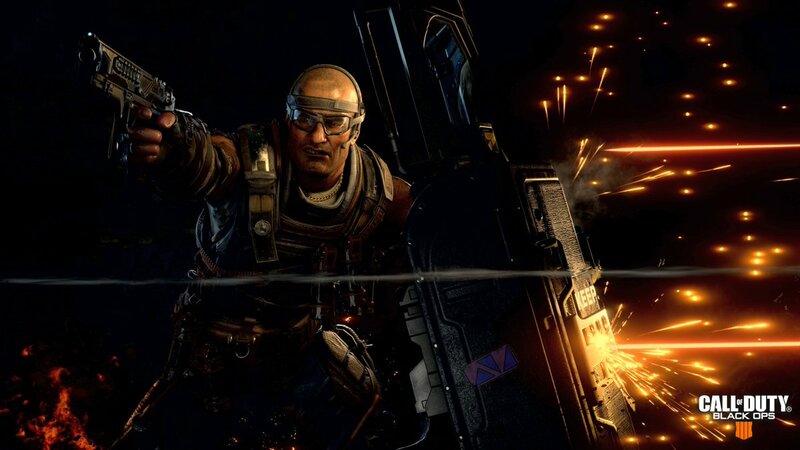 Black Ops 4 features a combination of new and returning Specialists, each with their own unique weapons, equipment and playstyles. Players will be powerful alone, but devastating as a team working together. 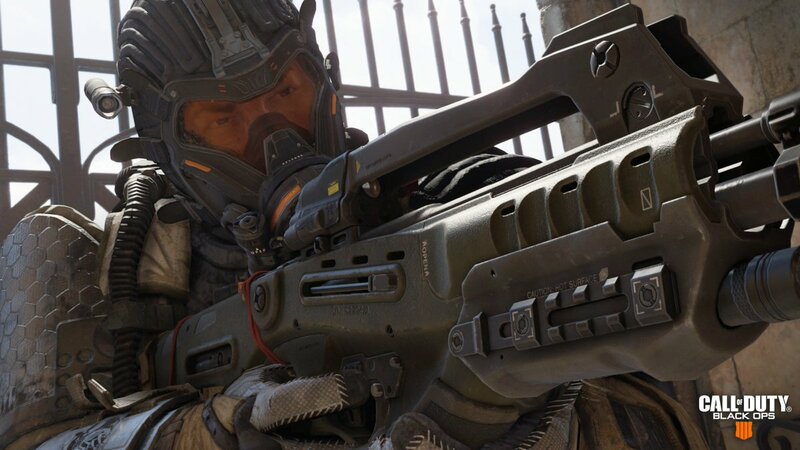 “Black Ops 4 gives our community more ways to have fun with their friends than anything Treyarch has ever created and introduces meaningful innovations to every element of the game, including next level tactical team-based multiplayer, the biggest zombies offering yet and Blackout, where the largest map in Call of Duty history brings together the rich universe of Black Ops,” said Rob Kostich, EVP and GM, Call of Duty. 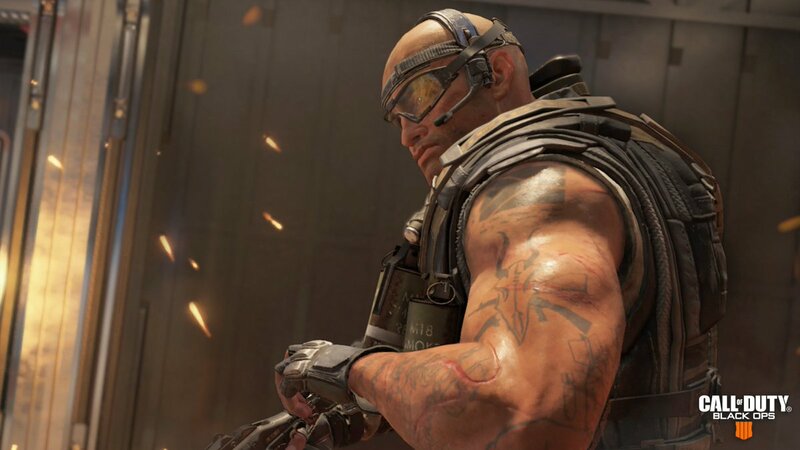 “Black Ops 4 is by far the most ambitious title our team has ever created,” said Dan Bunting, Co-Studio Head, Treyarch. “At its core Black Opshas always been about challenging convention and boldly taking our gameplay in new directions. Pre-order the game now to get access to Call of Duty: Black Ops 4 Private Beta*. 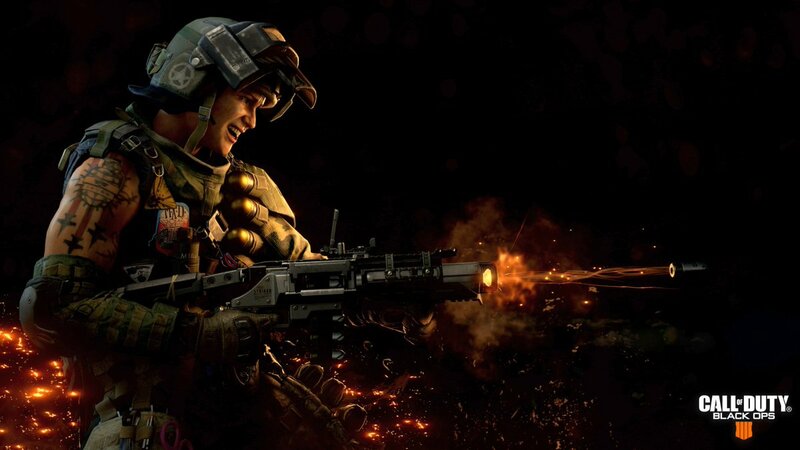 Black Ops 4 for PC delivers a fully-optimized experience, which for the first time in Call of Duty’s history will be available exclusively on Battle.net, Blizzard Entertainment’s online gaming service. Call of Duty: Black Ops 4 is scheduled for release on October 12, 2018 for PlayStation 4, Xbox One and PC.